When you choose a ShinMaywa pump for your application, you can rest assured you have chosen the best pump on the market Engineered and manufactured to demanding standards. 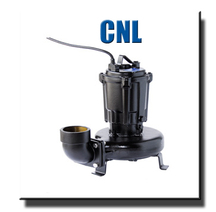 ShinMaywa pumps provide the most reliable, highest efficiency, lowest lifetime cost of any pump in its class. 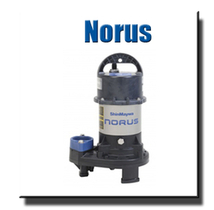 Norus series pumps are lightweight, corrosion resistant and very efficient. Proven reliability and dependable service. 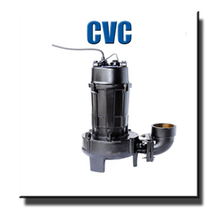 CVC Series, single phase, high flow Cast Iron pump. Rugged, reliable and efficient.